As we all are witnessing that rapidly increased petrol prices are causing a huge gap between petrol and diesel prices, so as obvious fact people have started appealing diesel variants instead of petrol. Now when difference between petrol and diesel prices has been reached to RS 26, the car makers in an effort to arrest the prevailing market shares are accelerating their production work for more diesel cars and pricing petrol variants very competitively . 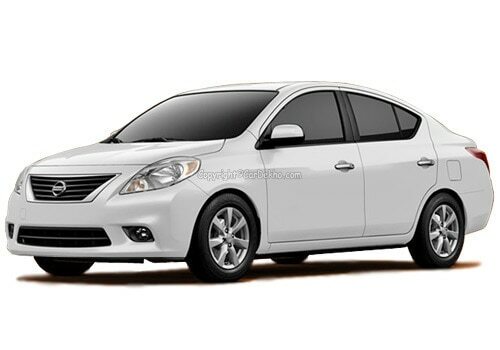 Nissan ,the Japanese auto biggie is next on the list intends to producing diesel variant of its few days ago launched Sunny Sedan. Although the sunny sedan petrol variant is expected to grave a huge market share, yet company wants better chances in this segments. For pricing, details quoted that the diesel powered Nissan sunny price will not be so much higher then petrol variant, hardly a lakh or less rupees difference might be seen. 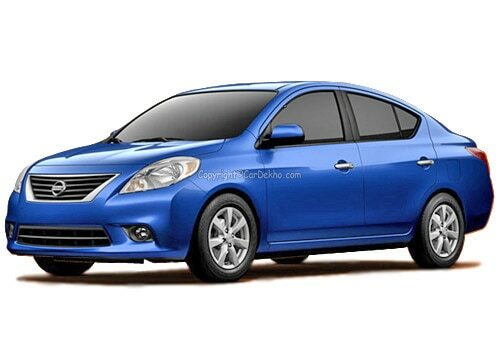 Nissan sunny petrol is offered at Rs. 5.78 lakh. About the launch of car speculations suggest that it will be hitting Indian roads before the end of fiscal year, and for this early launch the Indian and south east engineers are asked to Expedite the things. The car will be housed with 1.5 Liter K9K Dci engine which is likely to have a capacity to churn out 85 bhp power at 4000 rpm and a 200 Nm peak torque at 1800 NM. Currently the same engine is powering few another cars including Nissan Micra and Renault Fluence, but the attractive price tag of the car seems to be a perfect approach of the company to counter its rivals like Maruti Swift Dzire and Toyota Etios. Apart this weighing 1000 kg mass, the car is expected to come with many safety features, which is likely to be frugal for every pocket. Well when company has diesel engine already then why to adjourn the launch of diesel variant? This question is obvious to raise, but the answer is also as simple as fact that the a bent in people's demand for diesel is not continual. Whenever the prices of petrol will be reduced, there will again be demand for petrol, so company don't want to take any step in hurry. 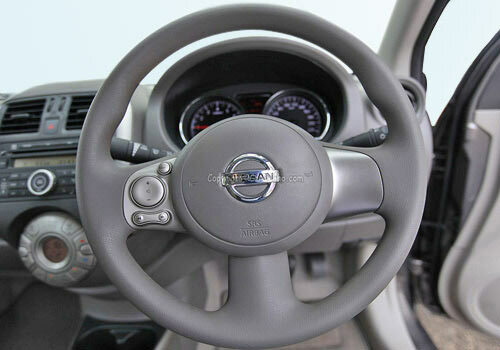 One more reason that come across is that the Nissan is at present not ready to cope up with the increased sales of diesel as company fist wants to harden its foothold in dealership segments in India and desires to buy latest technology from The European manufactures.